"I feel that young children have an unusual voice that is informing myself as a music professional." Jon Deak is a prominent instrumentalist. He was for many years the Associate Principal Bassist of the New York Philharmonic. As a composer, he has written over 300 works, and has had his music played by Orchestras such as the Chicago Symphony, the National Symphony and the New York Philharmonic. His Concerto for String Quartet and Orchestra, "The Headless Horseman," was nominated for a Pulitzer Prize in 1992. His music may also be heard on several TV series and many recordings. 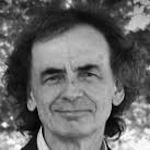 In 1995 he founded the Very Young Composers, a national award-winning program, having since gone international in scope, whereby Public School children age 9 - 13 have completely composed and orchestrated their own music for the New York Philharmonic, the Colorado Symphony, and ensembles across the country and on four continents. Jon Deak is the Young Composer Advocate of the New York Philharmonic and the founding father of Musical Postcards. "Wouldn't it be wonderful if these stories and pieces of music inspire musicians and orchestras in the West and worldwide to develop new compositions that are based on contemporary daily life." Merlijn Twaalfhoven (1976, The Netherlands) is a composer working in conflict areas, unconventional locations as well as in concert halls. He recently composed a mini opera based on postcards from Aleppo performed by members of the Royal Concertgebouw Orchestra and Syrian refugees in the Concertgebouw of Amsterdam. He received an UNESCO award and collaborates with The Kronos Quartet and the New York Philharmonic. His projects explore the richness of cultural diversity and human interaction, often engaging musicians of contrasting styles, local traditions or children in large events on spectacular locations. He loves unconventional collaborations with artists, cooks, diplomats or idealists. This results in a unique blend of sophisticated music and rough, unpolished sounds. Merlijn strives for a world without boundary between art and society. His goal is to revive the creative and artistic potential in everyone, resulting in new meaningful connections and understanding between people. "Musical Postcards shares children’s dreams for a sustainable world. It empowers their creative development and shows them that their musical voices reaches live audiences across the worlds best stages. Where words fail music speaks." Monique Vierdag (1974, The Netherlands) is a seasoned communications and fundraising professional with strong creative and analytical skills. The last 15 years she worked with several (international) organizations – e.g. Samsung, Triodos Bank and Papageno Foundation - in the field of business development and pr. She has been responsible for the growth of the Esprix, the Dutch award for outstanding marketing communications campaigns, into one of the most prestigious awards in the industry. She has a special interest in art and music and finds it important to make an impact on society. "Musical Postcards focuses on the most characteristic element of music: exchanging meaningful stories through sound. By doing so, personal musical stories become significant to the audience." Anke Spieringhs (1994, the Netherlands) completed her education at the ArtEZ school of Arts in Theatre of Education and works for Musical Postcards as a workshop leader. She was project manager from 2015 to 2019. In her childhood, she started playing the alto saxophone at the local music school. Singing and playing the piano followed in an autodidactic way. The combination between the art forms has always been an important element in her theatrical and musical performances: a marriage between theatre, movement and sounds. The question ‘how can we put all art forms together so our performance is most effective and striking?’ is key in her work as a maker of theatre and as a teacher. Anke strives to be a passionate teacher and aims to support students to tell their stories and ask the questions they have about themselves and the world. That is an important quality of art: to observe and question our world and everyday life. "Encouraging play and active participation in the Arts are fundamental to the development of childrens' creativity. What could be better than a project that seeks to do this, while also allowing to communicate and collaborate across borders." Marc Atkinson (1989, United Kingdom) is a theatre director and designer, currently studying directing under the guidance of Anne Bogart at Columbia University. Marc founded his first theatre company at sixteen, and went on to study at Trinity College Dublin. As Chair of Dublin University Players, he hosted the visit of renowned theatre directors, including Chiara Guidi of Socìetas Raffaello Sanzio, and was Artistic Director of the Dublin Shakespeare Festival. In 2012 Marc co-founded Sugarglass Theatre, with whom he has created eight productions. Their work has toured internationally, as well as being presented on the Main Stage of Project Arts Centre Dublin and at the International Happy Days Festival. Productions include the Irish premiere of Philip Ridley’s Tender Napalm and a devised performance based on Herman Hesse’s Steppenwolf. Marc has been privileged to work with the Irish Department of Foreign Affairs and the President of Ireland in co-creating a production of Beckett shorts for International Human Rights Day both in Ireland and in Bulgaria. 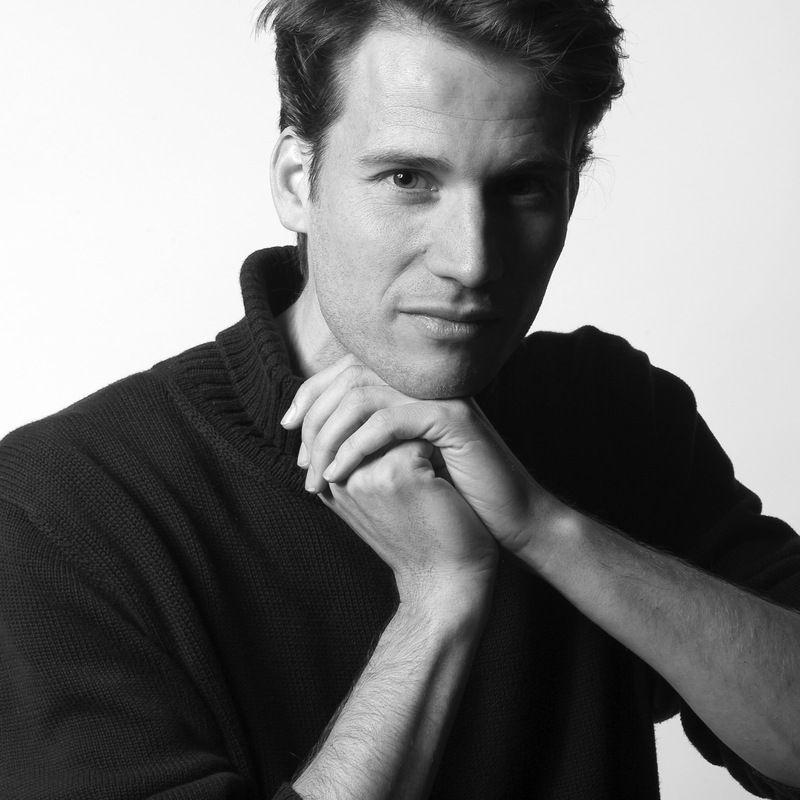 Marc has been a directing intern for Ivo Van Hove at Toneelgroep Amsterdam, as well as Assistant Director to Anne Bogart and Selina Cartmell. "Musical Postcards connects individual voices. These composers share something through music that moves way beyond the context of nationality, race, gender, or religion." Molly Herron (1982, United States) is a composer working in a broad range of media and instrumentation. Her music often veers outside of the use of traditional western classical instruments and she collaborates with instrument inventors to find new avenues for sound. 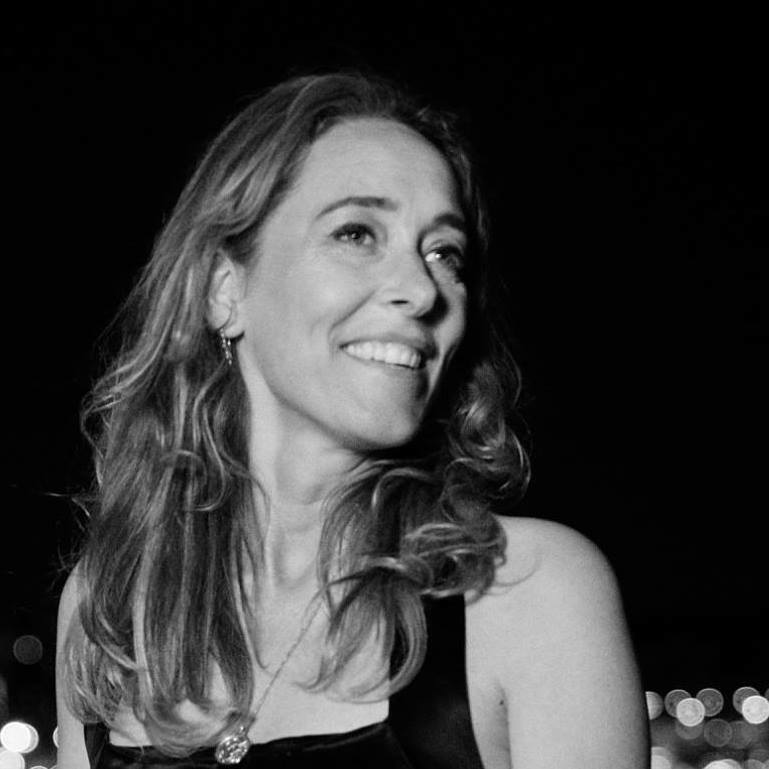 She has written for ensembles including the JACK Quartet, The Brooklyn Youth Chorus, and Quince Contemporary Vocal Ensemble, and been featured on Festivals including The SONiC Festival, the Fast Forward Austin Festival and the Berlin Film Festival. Based in Brooklyn, NY, Herron is an active participant in the promotion of new music through performance, education, and arts advocacy across the country. 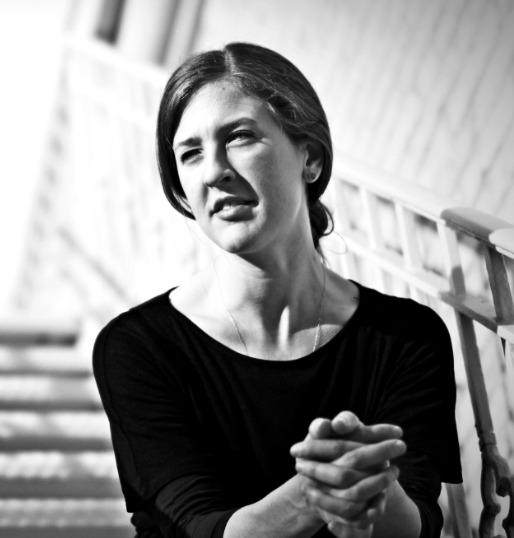 She is a co-founder and artistic director of the composer collective West Fourth New Music, which has been producing concerts since 2010. 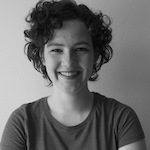 Molly has been a mentor with Very Young Composers since 2013. She facilitates Musical Postcard connections and supports students in their compositional work.